Ever needed computer program where all comes in just a single package? Like you can use it is your business transactions and personal use comes in one? Then no need to look for others because the mobile jigoshop themes and templates is here for you.You may also check Mobile Swish Themes. 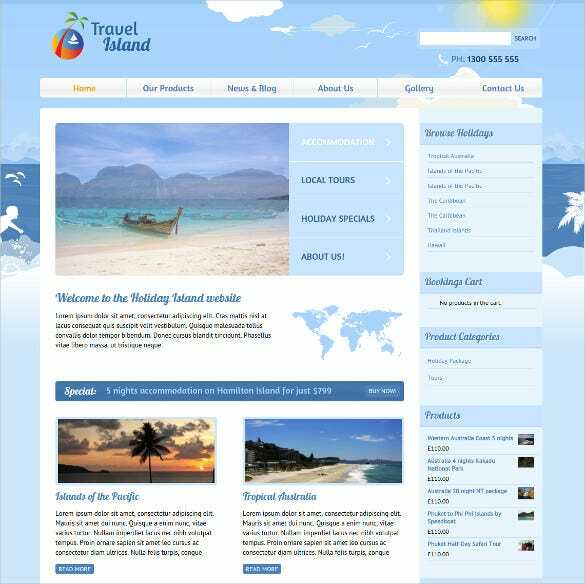 Featured with fully responsive layout, parallax effect, HTML and CSS coding, Bootstrap 3 based framework, retina ready images, mail chip integration, SNS buttons, Responsive Mobile Store JigoShop Theme is a loved choice for designers. It is ideal for creating the websites pertaining to mobile applications and any other corporate business related portfolios. 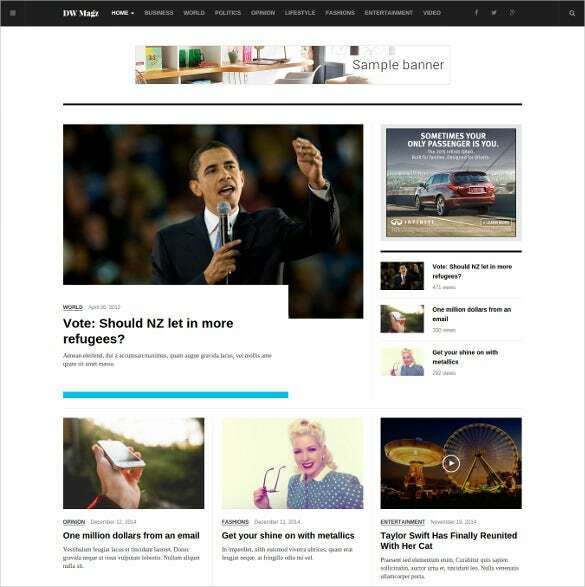 How about designing a website where business transactions and personal use comes in one? Multi Grids Responsive Mobile JigoShop Template can help you design the same and is aided with features like advanced theme options, sliced PSD, Favicon, Google map, custom page templates, drop down cart, SEO optimised content and much more. 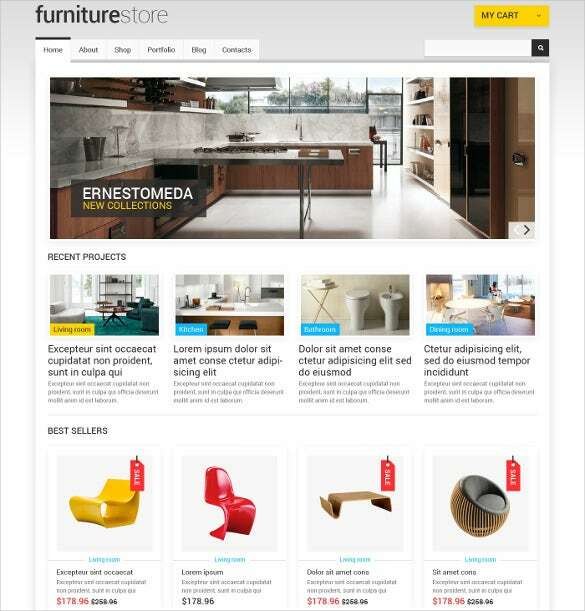 The Furniture Responsive JigoShop Mobile Template is the right choice for your e-commerce site, specially for designing home decor or furniture sites. Fully responsive layout, Bootstrap 3.2 framework, MegaMenu generator, advanced typography options, social media integration, SEO optimised content, Parallax effect, and cross browser compatibility are some of the smart features you can find. 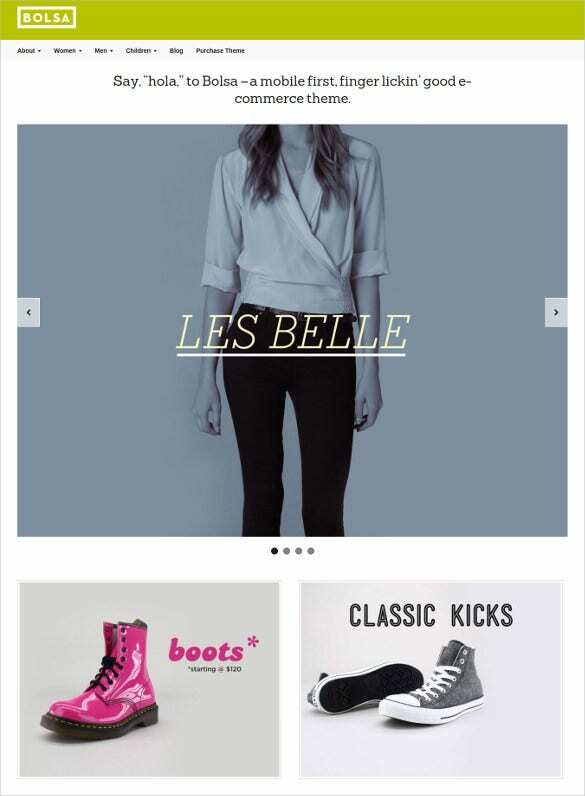 Easy to setup and featured with a great bunch of features, Responsive WooCommerce e-Commerce JigoShop Mobile WordPress Theme can be used to design any corporate or retail websites. Easy sidebar manager, Google Font selector, responsive CSS layout, banner short code, Favicon, Google map, custom page templates, SEO optimised content are some of its features. 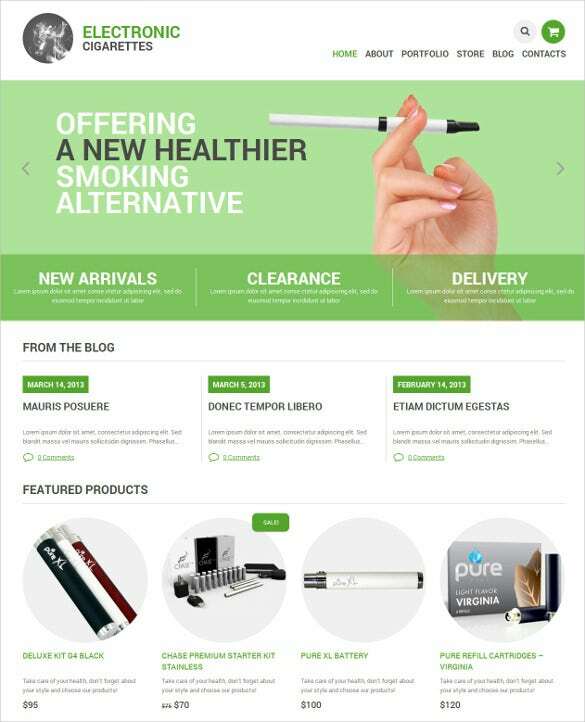 Any online shop, e-commerce websites, corporate websites, can be created elegantly with Tobacco Responsive JigoShop Mobile Theme. Google web fonts, sliced PSD, video option, cross browser compatibility, HTML and CSS coding, SEO optimised content, Flexslider, Ctools, Tipsy, multiple modules, social media support, complete tech support and well scope for documentation are some important features. 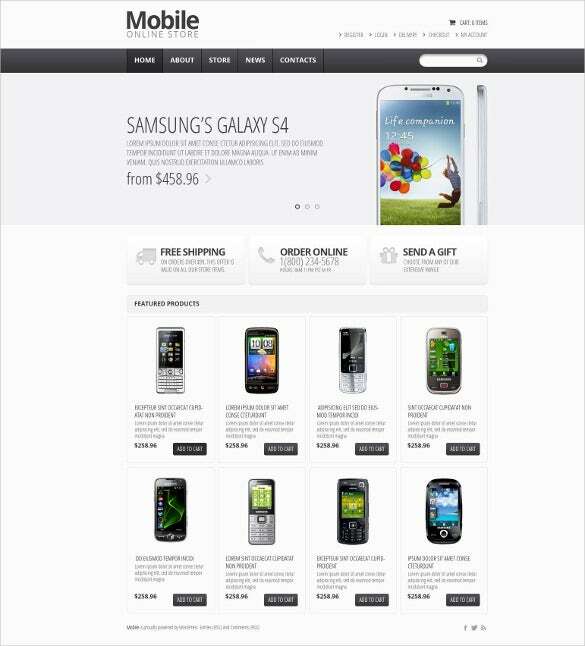 The Responsive WordPress eCommerce JigoShop Mobile Template is a fully-responsive template which is for for all kinds of online-selling web portals, and also consultation websites. The templates boasts of an impressive lineup of features: Bootstrap 3.2 framework, off-canvas menu and mega menu, Carousel, HTML plus JS animation, interactive content browsing, audio and video integration etc. 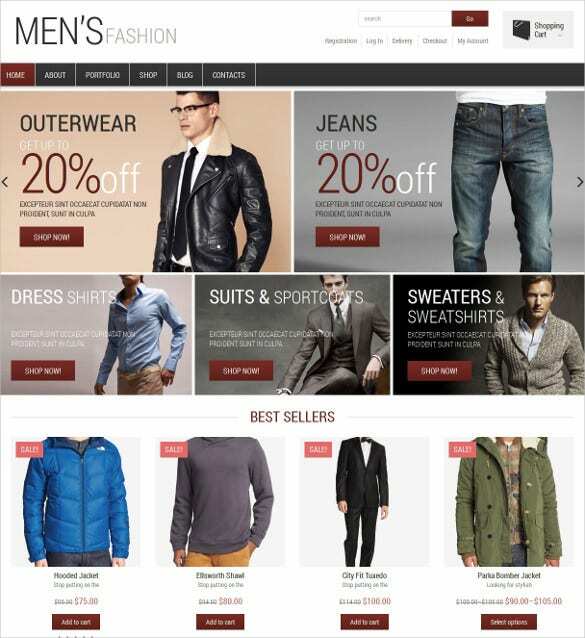 For creating one of the best designs for your clothes store, attire website, Fashion JigoShop Mobile Theme is a premium option. It can showcase the products through its sliders and category cloud. Other feature options are PSD files with assets, widget areas, social media integration, SEO optimised content, Carousel, HTML plus JS animation, and interactive content browsing. 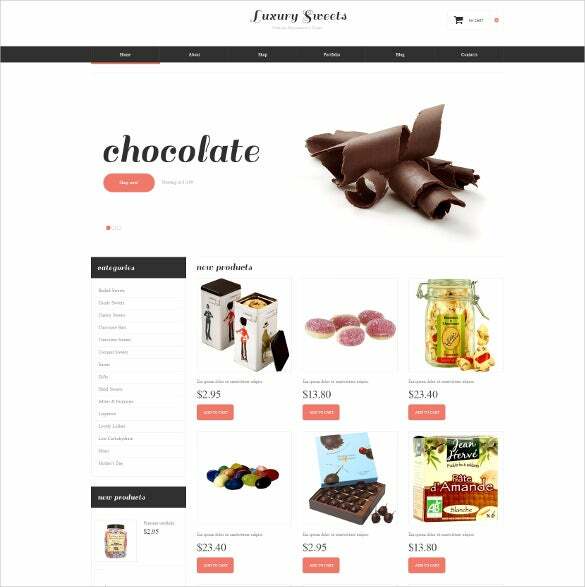 Developing designs for food shops, chocolate stores, groceries can be fun with Sweet Shop Responsive JigoShop Mobile Theme. 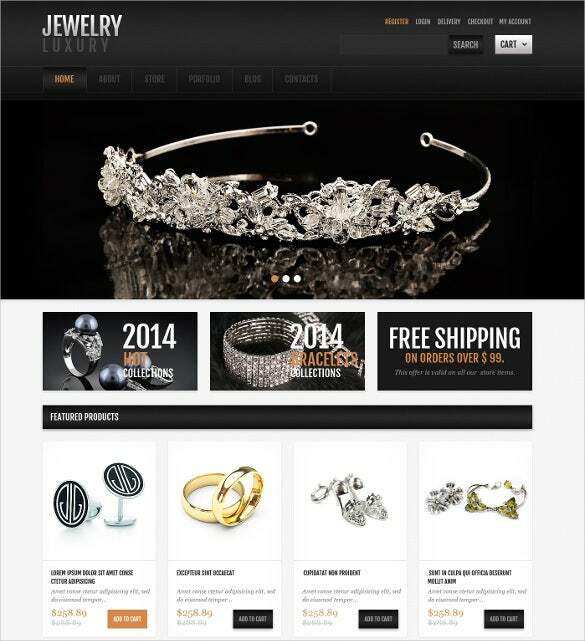 Smart retina ready images can help to attract the potential customers. 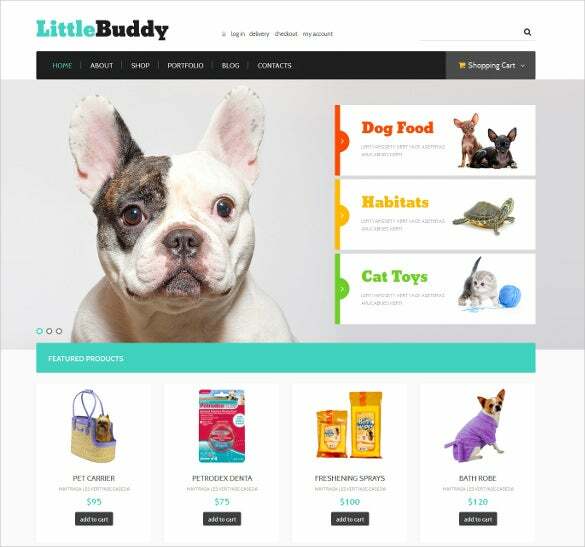 User friendly shopping carts, threaded commenting system, gorgeous typography, custom menus, PSD files with assets, widget areas, social media integration, and much more features make the work easy. It is where practicality and satisfaction comes in one, you can have the application providing any web developers or businessmen in giving them the website or program they need in order to solve any problems in daily work. It offers you marketing tools like store management and sales tracker up to web programming tools like search engine optimization to highlight the website you are making in order to be visited frequently by any users anytime.